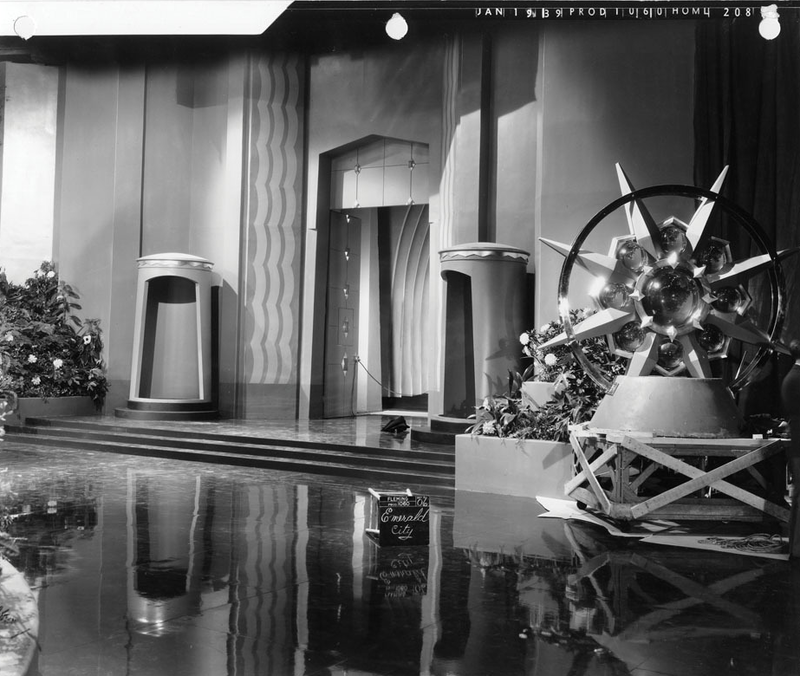 January 19, 1938: Filming on The Wizard of Oz continued with scenes shot on the “Emerald City” sets. 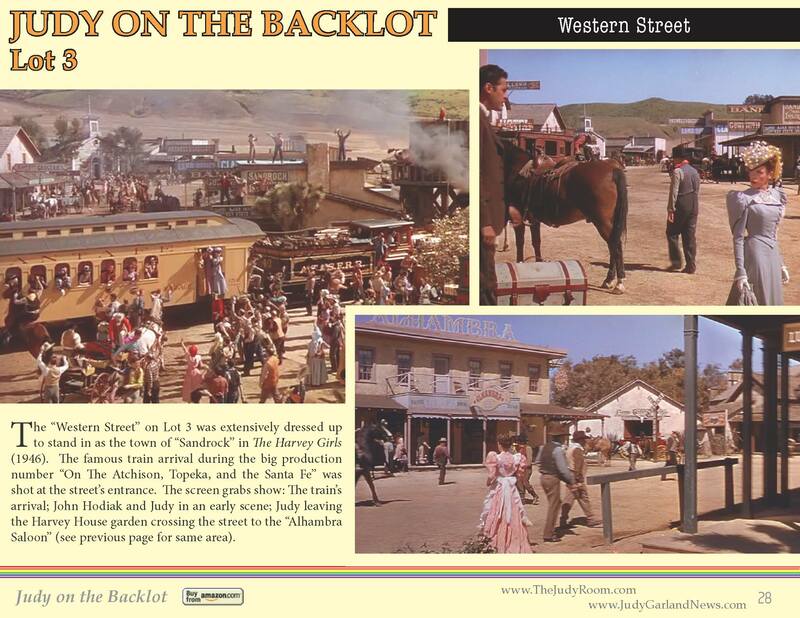 This set shot was taken on this day. 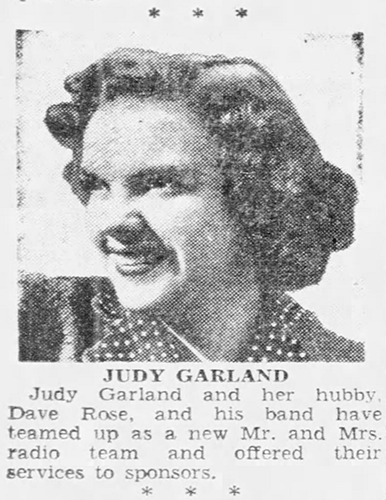 January 19, 1942: After spending a quick vacay in Miami, Judy and new husband David Rose were set to begin their USO tour of Army camps in the midwest. 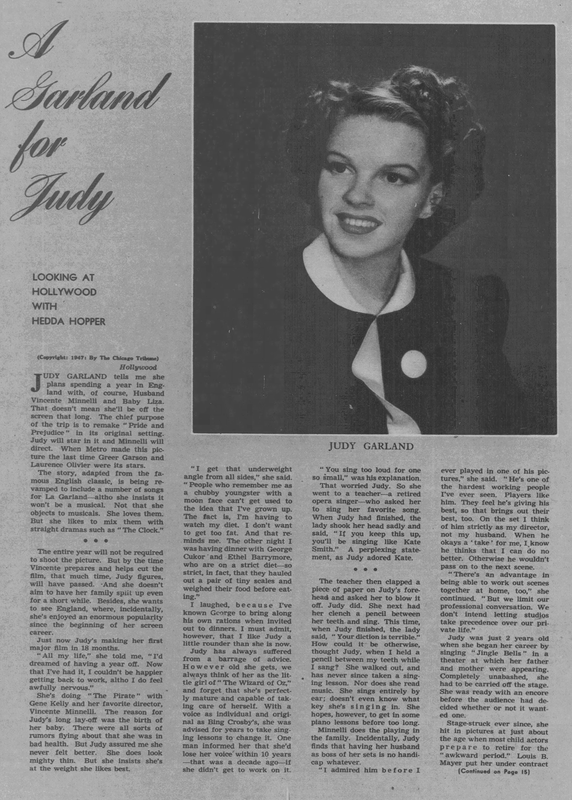 As noted before, Judy was one of the very first stars to give her time in helping the war effort, then just a little over a month old. 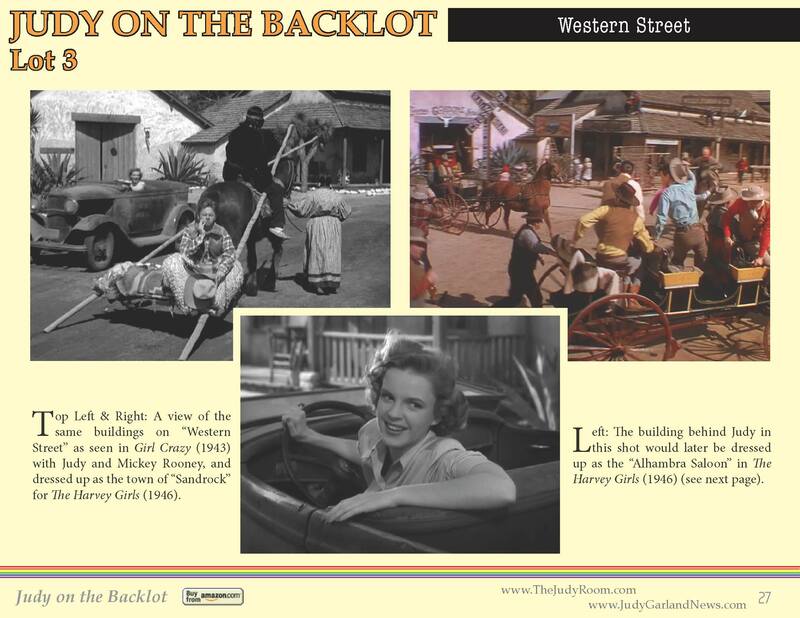 January 19, 1945: Judy was on MGM’s Backlot #3, specifically the “Western Street” which was dressed up as the fictional town of “Sandrock” for The Harvey Girls. It’s unclear what, if anything, was actually accomplished, at least with Judy. 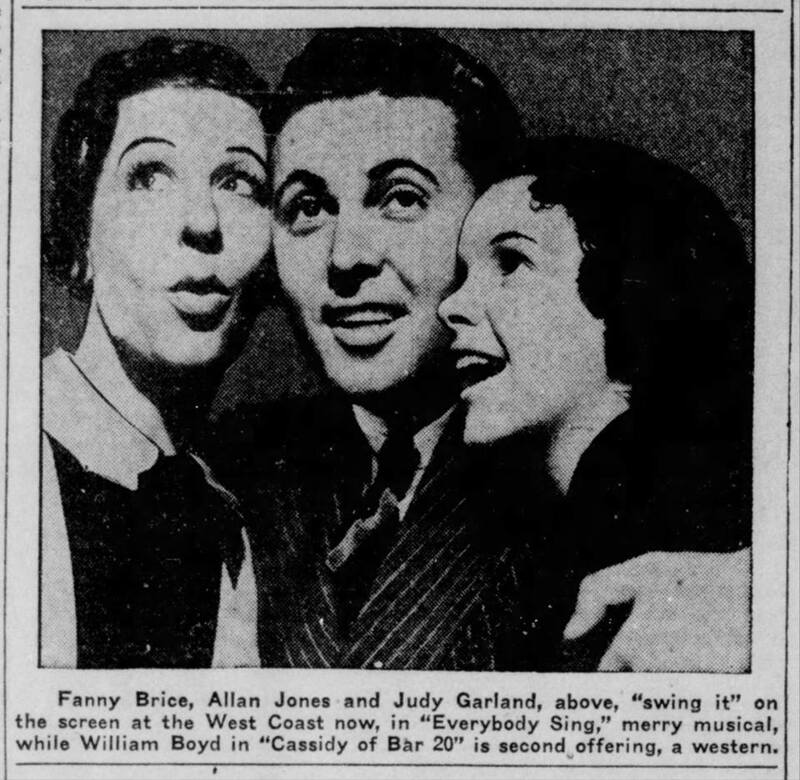 It’s likely that the rest of the cast and chorus had already been on the set rehearsing the complicated routine and probably stayed past Judy’s departure at 3:30 p.m. The number was filmed on January 22nd. 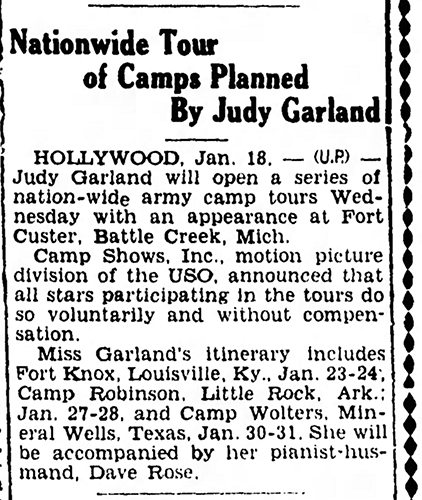 January 19, 1947: According to Hedda Hopper in this lengthy “A Garland for Judy” article, Judy was planning on spending a year in England to prepare for a new semi-musical remake of Pride and Prejudice. 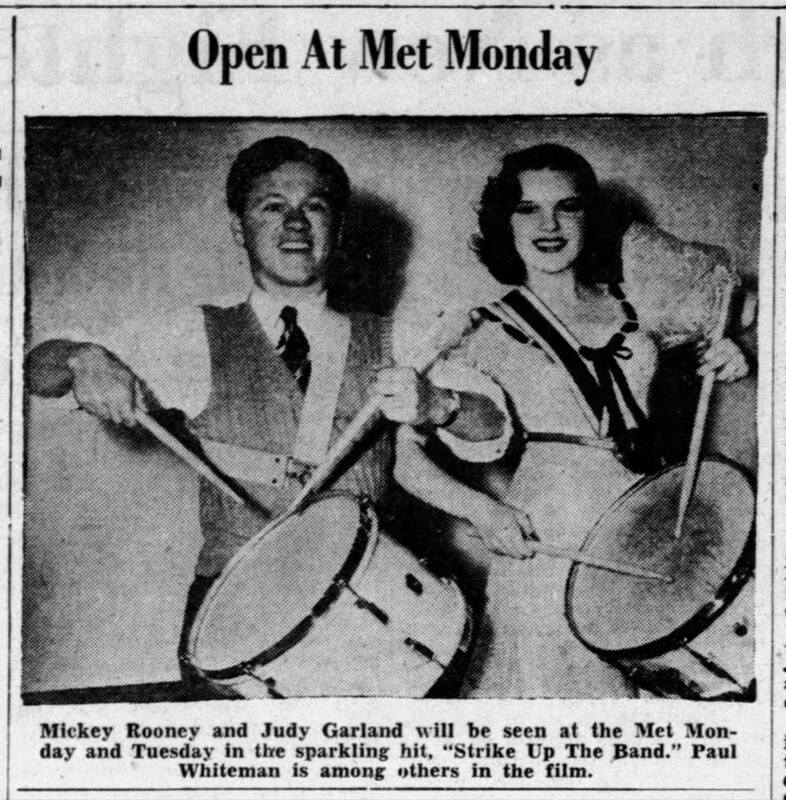 January 19, 1948: Judy was in the MGM recording studio, or perhaps a rehearsal room, rehearsing the song “Easter Parade” for the film of the same name in advance of the upcoming prerecording session. 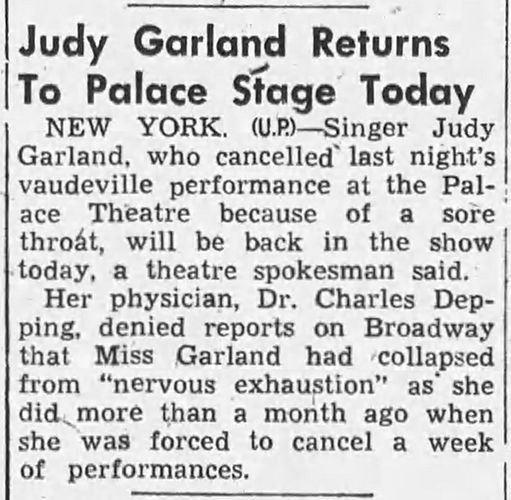 January 19, 1952: Judy returned to the Palace after canceling the previous night’s performance due to a case of laryngitis. 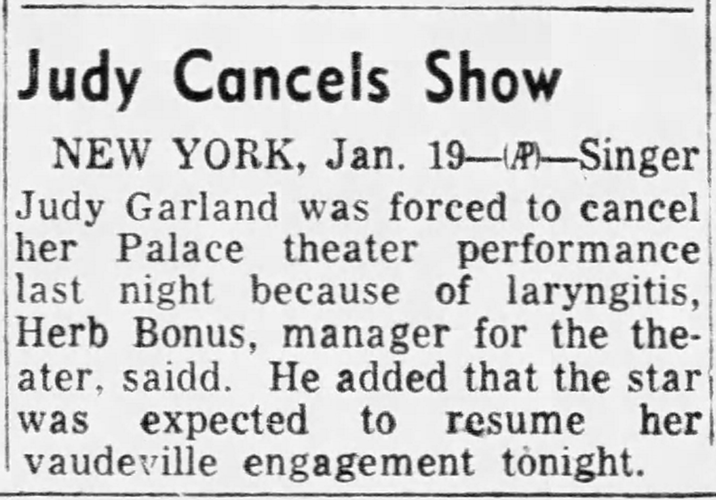 January 19, 1953: Louella Parsons reported on Judy’s first appearance since her mother’s funeral on January 8. 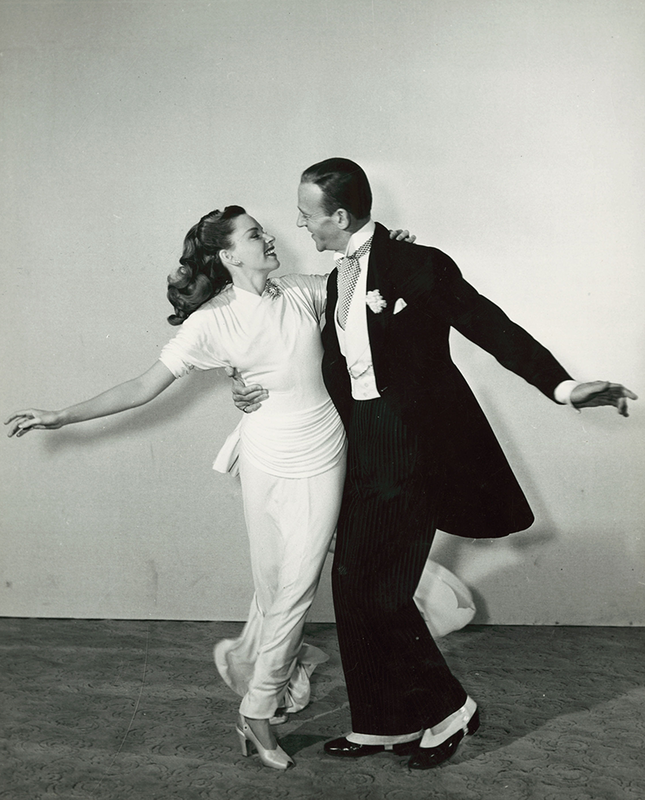 According to Parsons Judy and husband, Sid Luft appeared at a party at Doris and Jules Stein’s home. True to Judy’s nature, they arrived late. 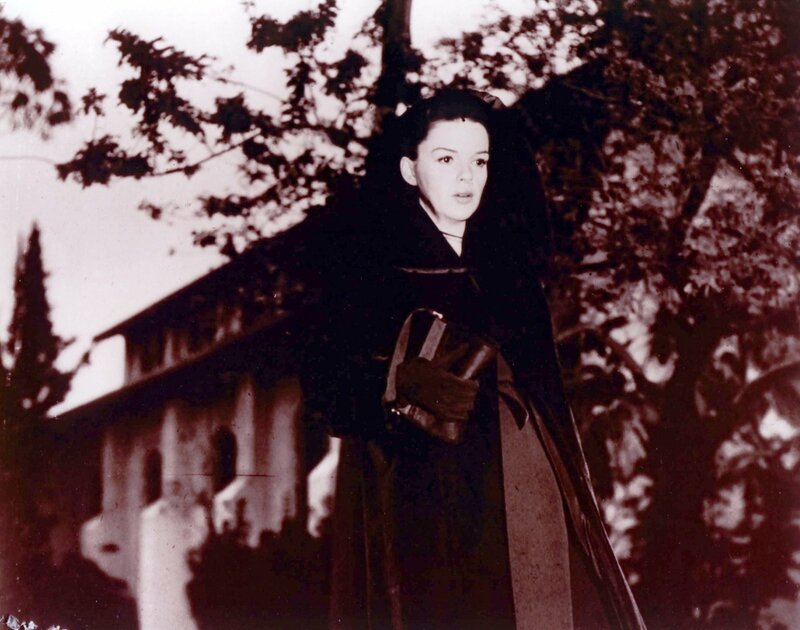 January 19, 1954: A Star Is Born continued filming, this time on location at the Church of the Good Shepherd in Beverly Hills, the harrowing scene in which Judy’s “Esther Blodgett/Vicki Lester” is leaving the funeral services for James Mason’s “Norman Maine” and is accosted by crazed fans. Time started: 10 a.m.; finished: 5 p.m.
January 19, 1961: “Judy Garland Filled With Joy” – by Tom Reedy. 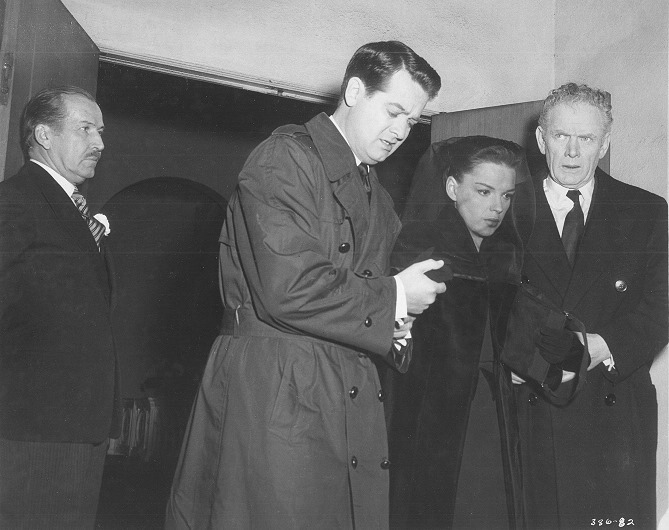 According to Reedy, Judy ad “put away the pills,” was eating square meals, and was enjoying London. 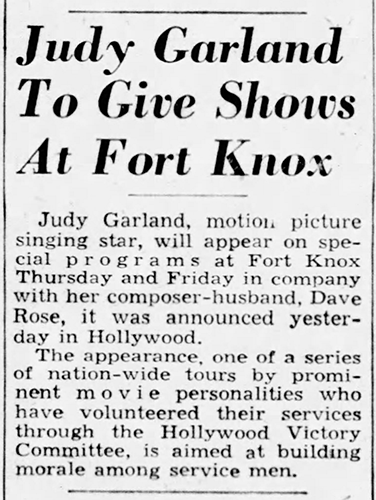 Reedy must have met with Judy in late December 1960 because by the time this article was printed Judy was back in the U.S. and living at the famous Dakota apartment building in New York City. January 19, 1965: Judy gave statements regarding her financial affair to Sid Luft’s attorney, in his Los Angeles office. January 19, 1967: Judy and Tom Green dined at the Hickory House in New York City, and then went further on West 52nd Street, to Jilly’s, where Judy sang with Bobby Cole and his trio, who were appearing there. Photo: Undated 1967 photo of Judy with an unidentified person. Unfortunately, the footage does not exist. 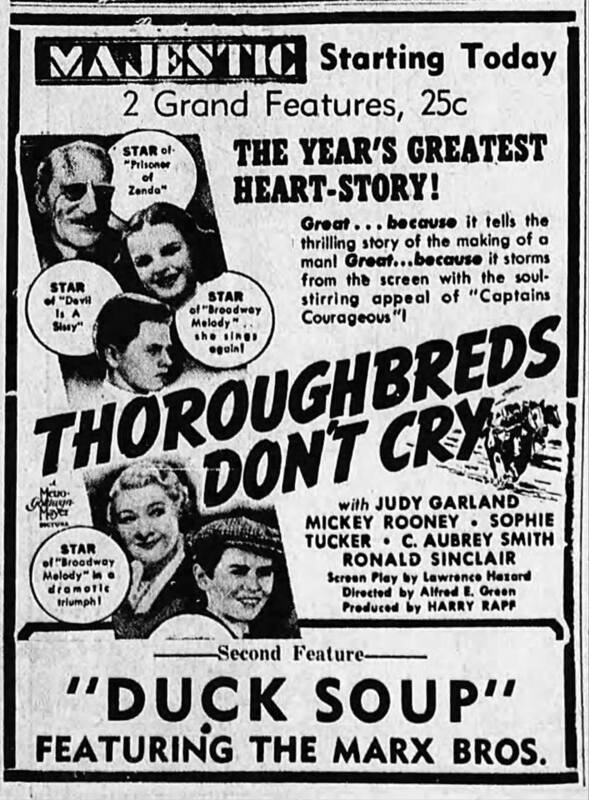 All that has survived is this black and white footage of Judy taking her bows. It was nice to see the 1961 London article that gave a positive slant to Judy at the time. “People who remember me as a chubby youngster with a moon face can’t get used to the idea I’ve grown up.” 1947. Funny, less than five years later, Judy might’ve said, “People who remember me as a slim movie star with lovely cheekbones can’t get used to the idea that I no longer starve myself and I’ve grown up.” Every five years, or so, Judy stated she’d finally grown up, found the right husband, the right weight, everything. Almost never was she at a normal weight, whether slim or heavy. About twenty years ago, I was fortunate enough to have dinner with Margaret O’Brien, who was lovely, classy and called Judy “My big sister.” But she believed the core of Judy’s torment was her weight issues. Curious.